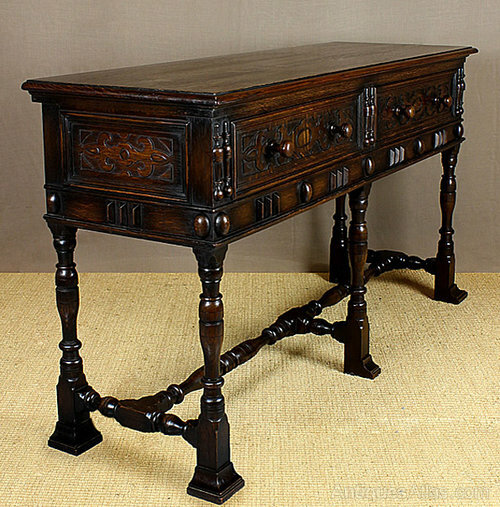 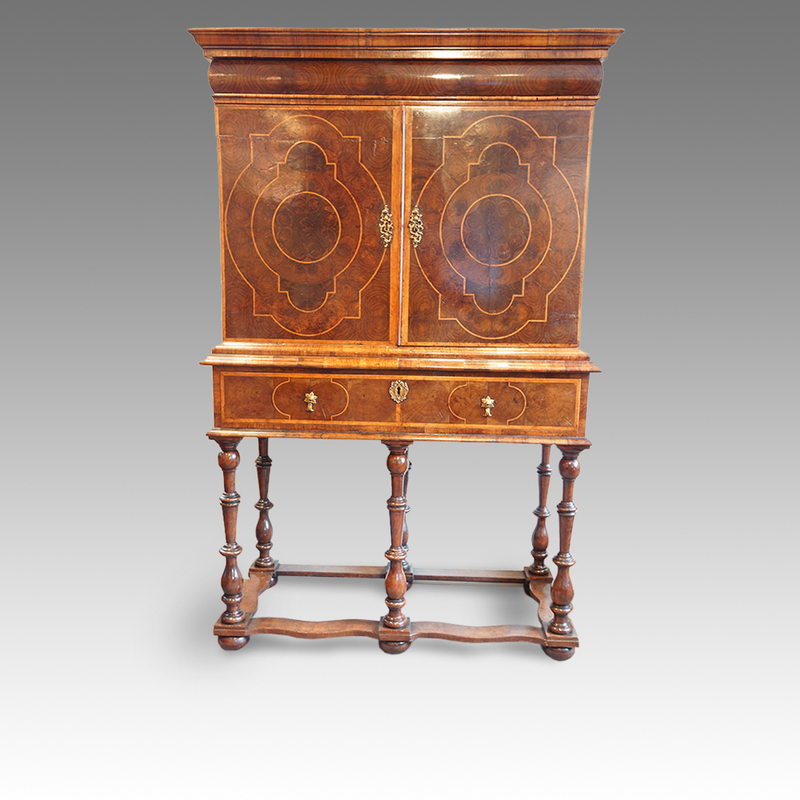 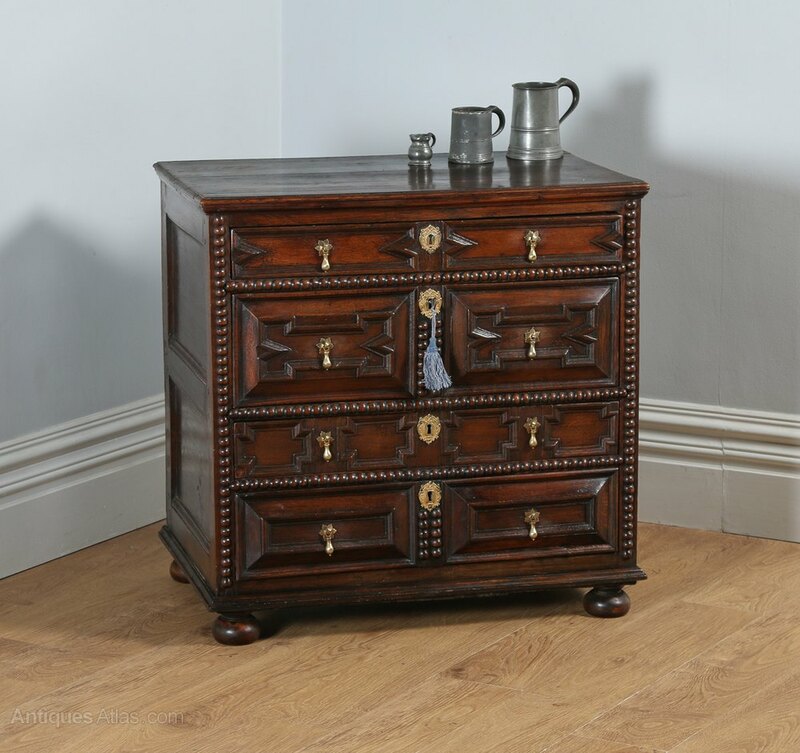 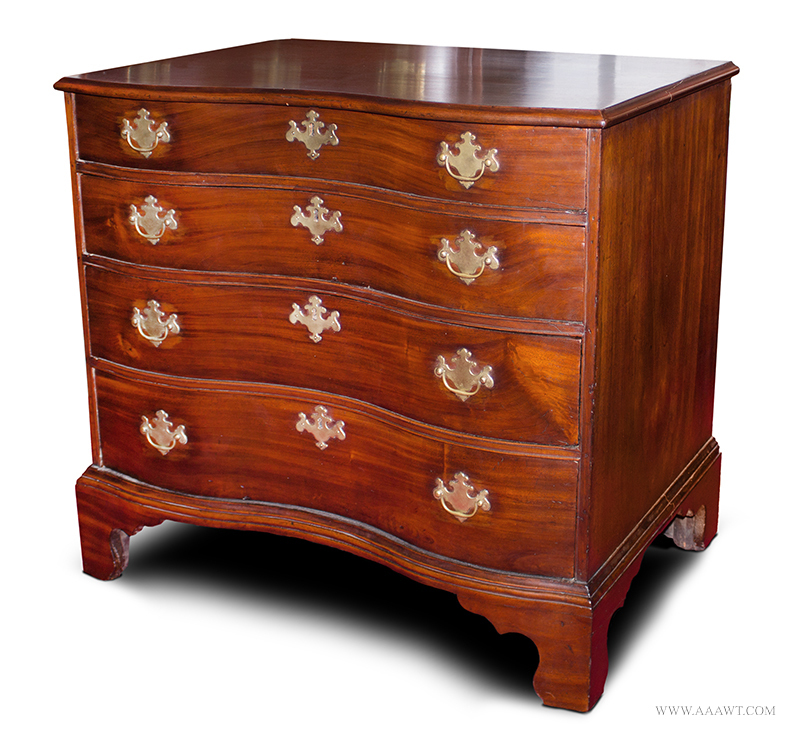 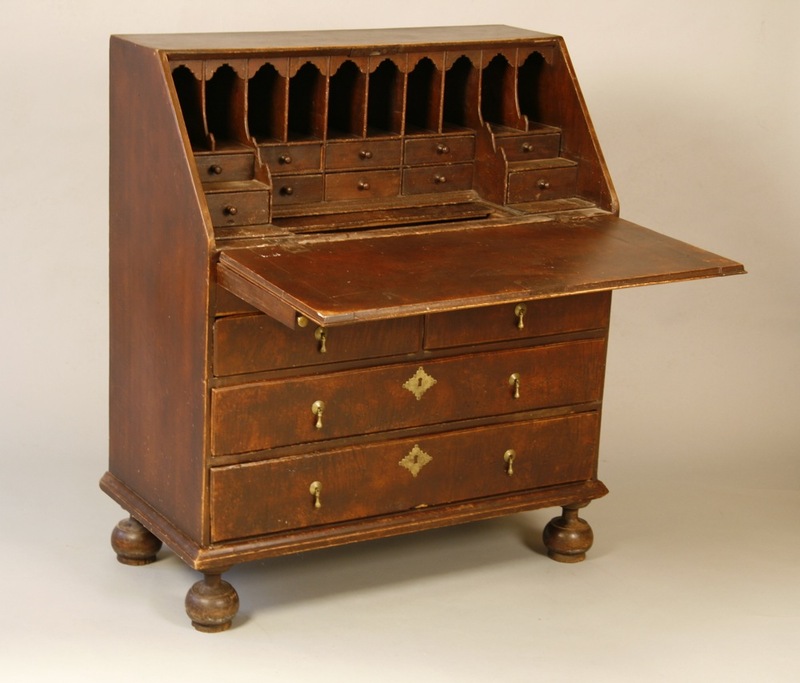 Late 17th Century William & Mary Olivewood & Holly Oyster Veneered Chest of Draw. 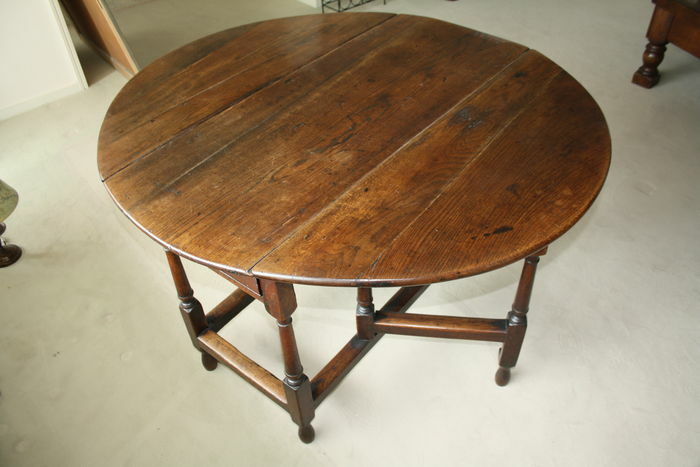 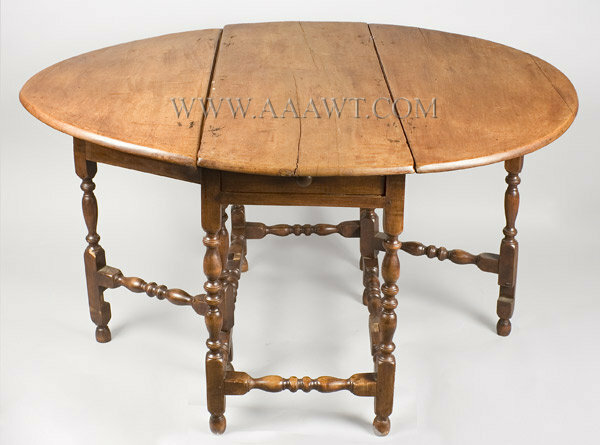 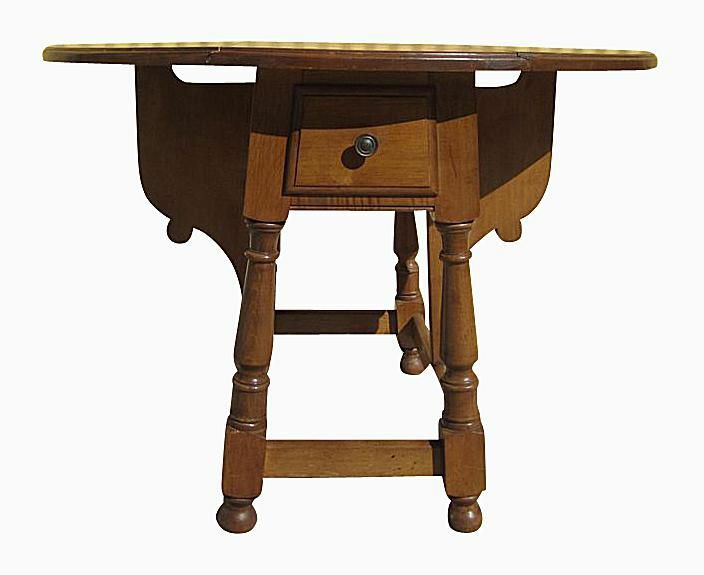 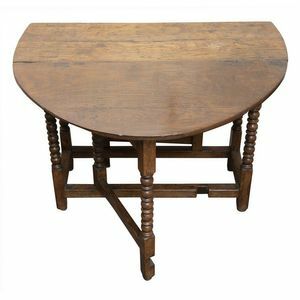 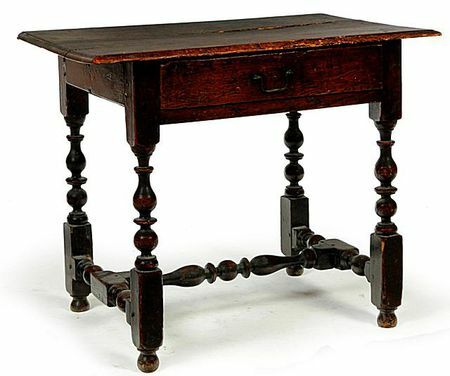 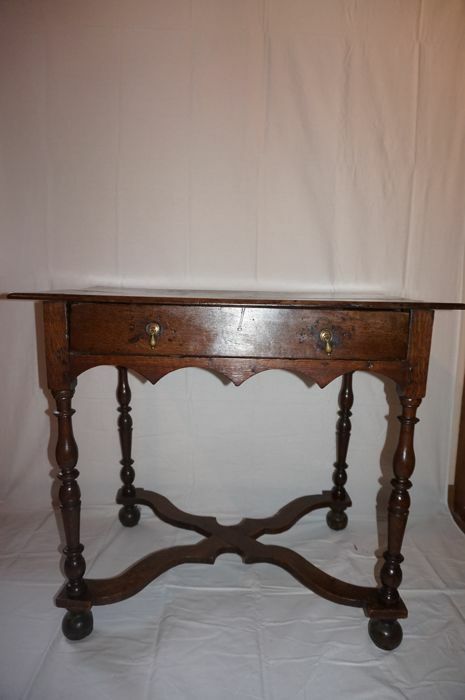 SOLD, William and Mary oak side table with fine boldly turned legs and flat wavey stretcher. 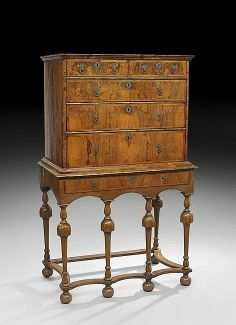 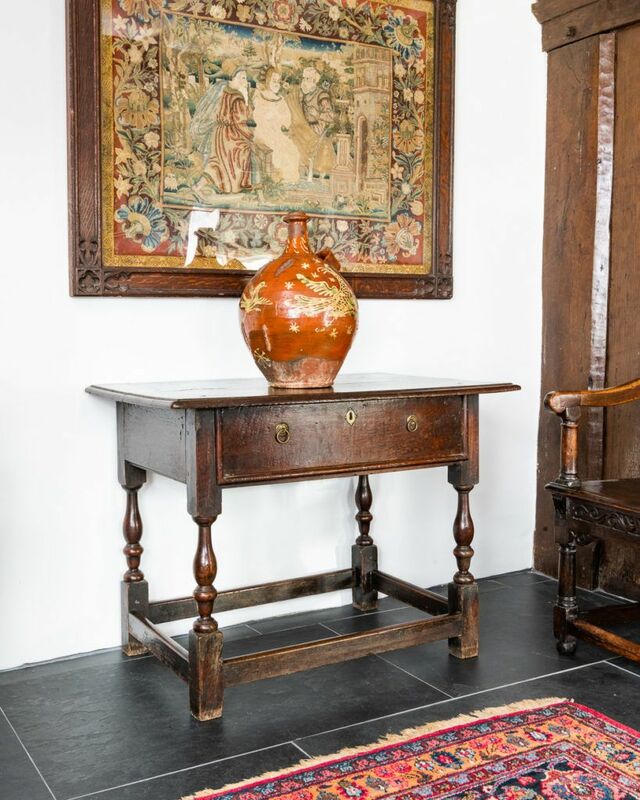 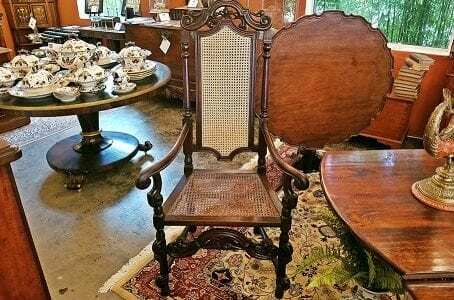 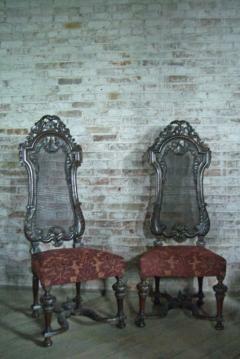 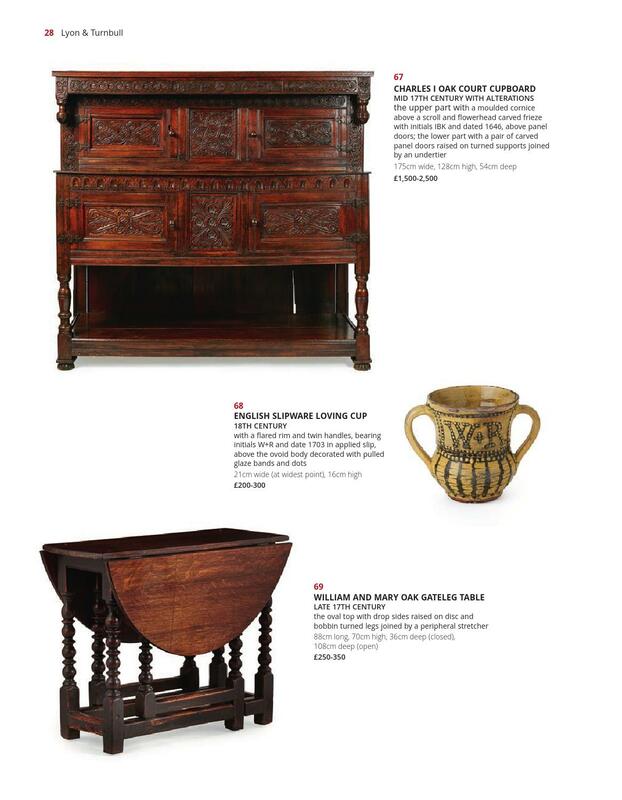 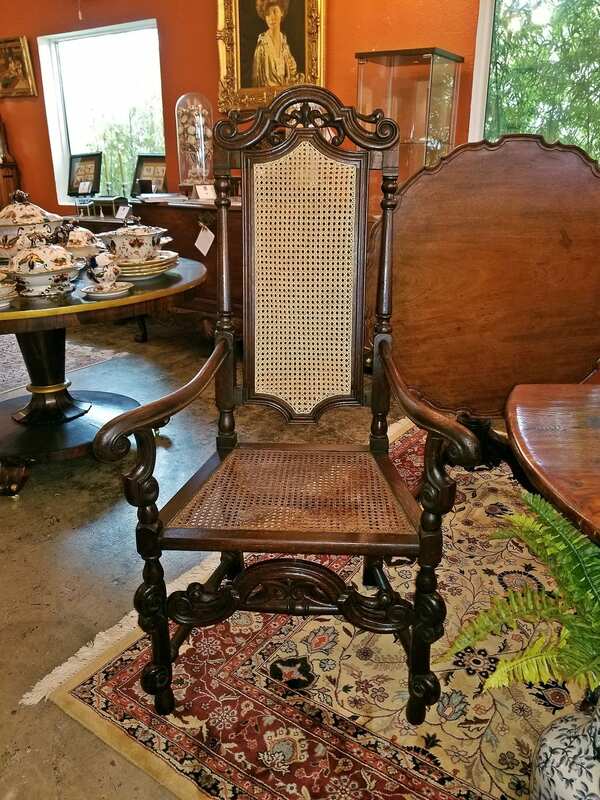 Antique Coffer, English 6 Plank Sword Chest, Oak, Late 17th Century c.
A William and Mary style chair made in America. 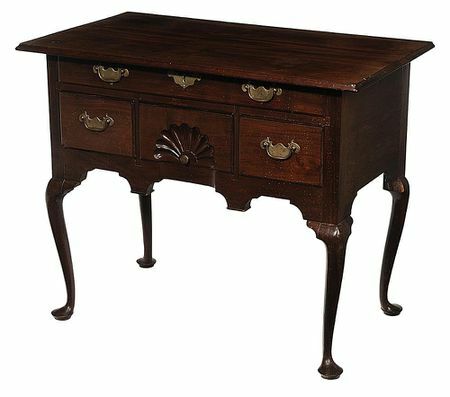 SWC-Oak, William & Mary Lowboy / Dressing Table, England, c.
Neo-Classical console in hazelnut and mahogany, 18th century, €280 – €380 via Renascimento on July 11, 2017. 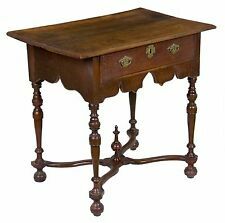 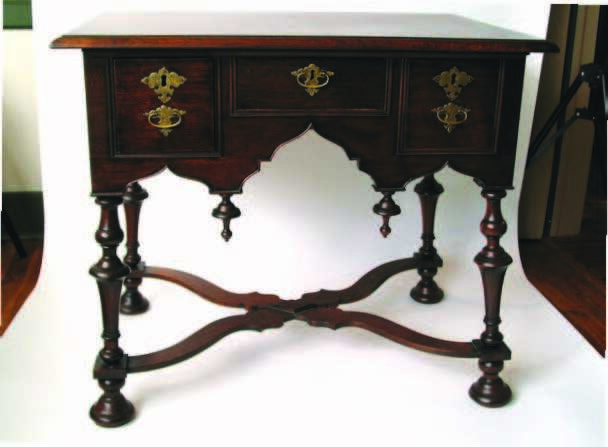 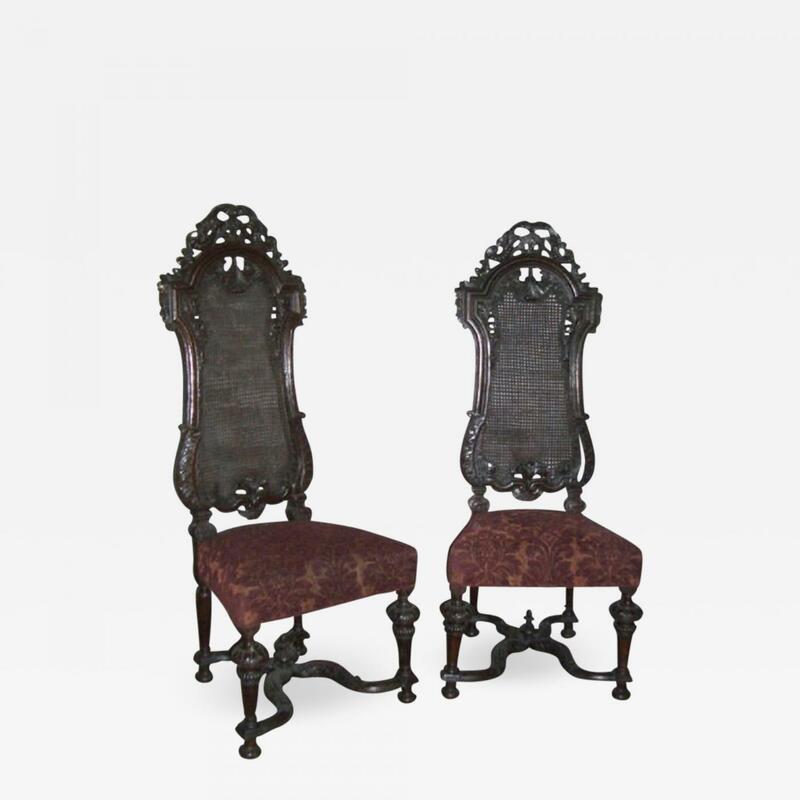 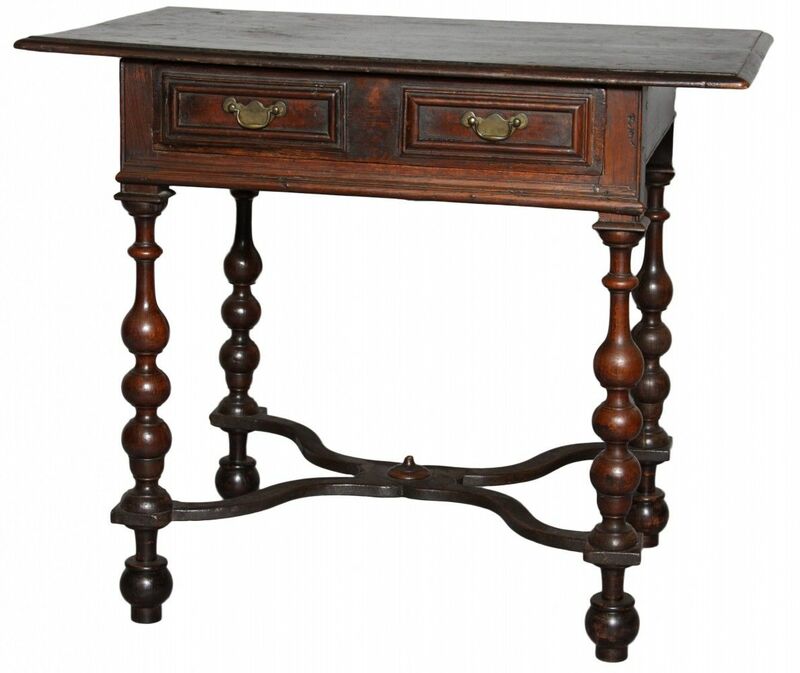 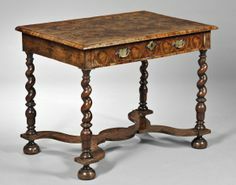 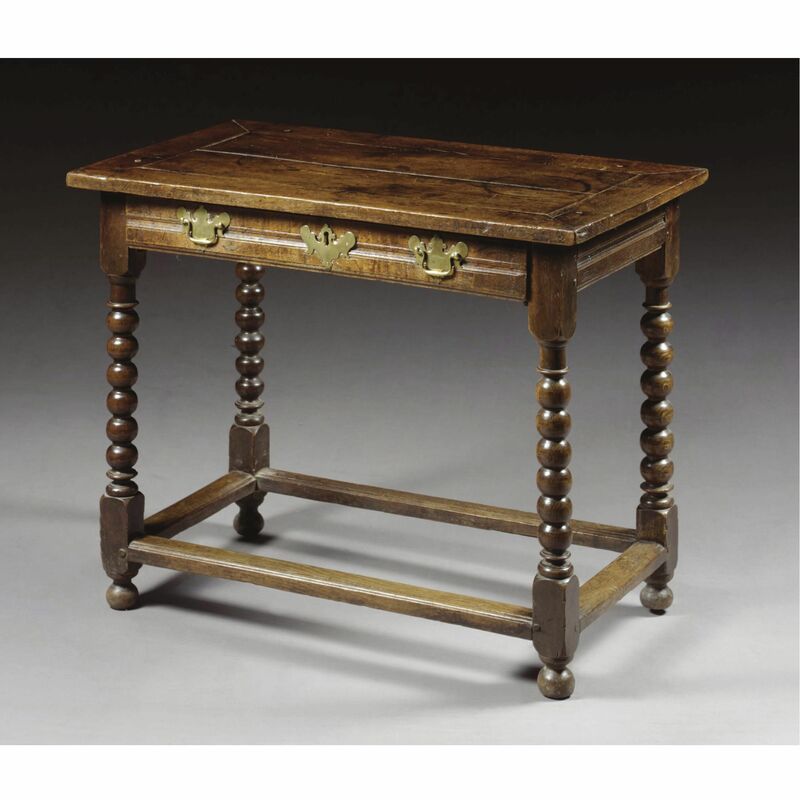 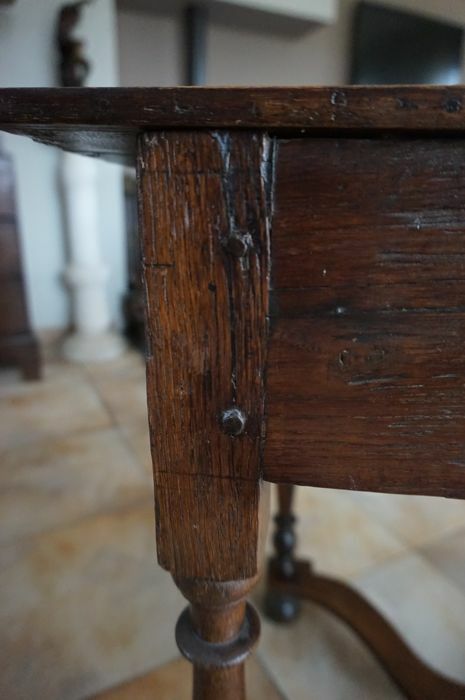 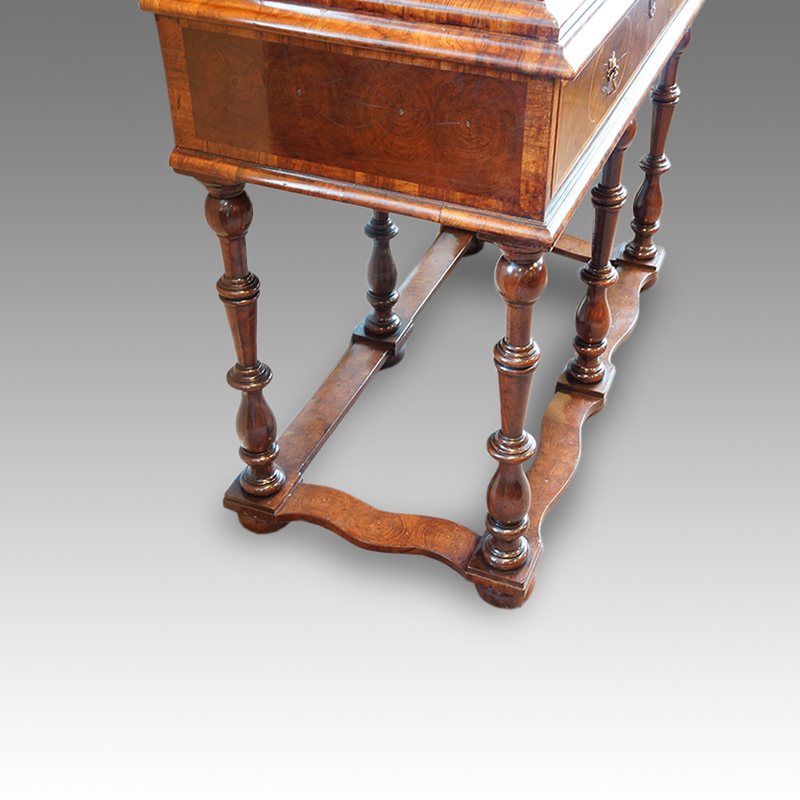 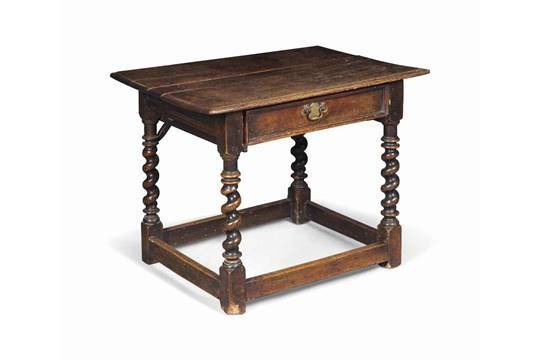 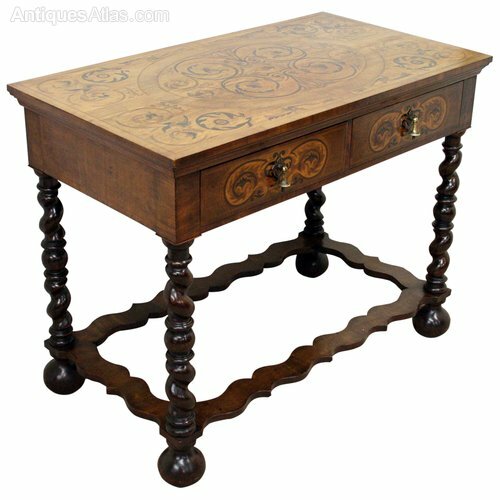 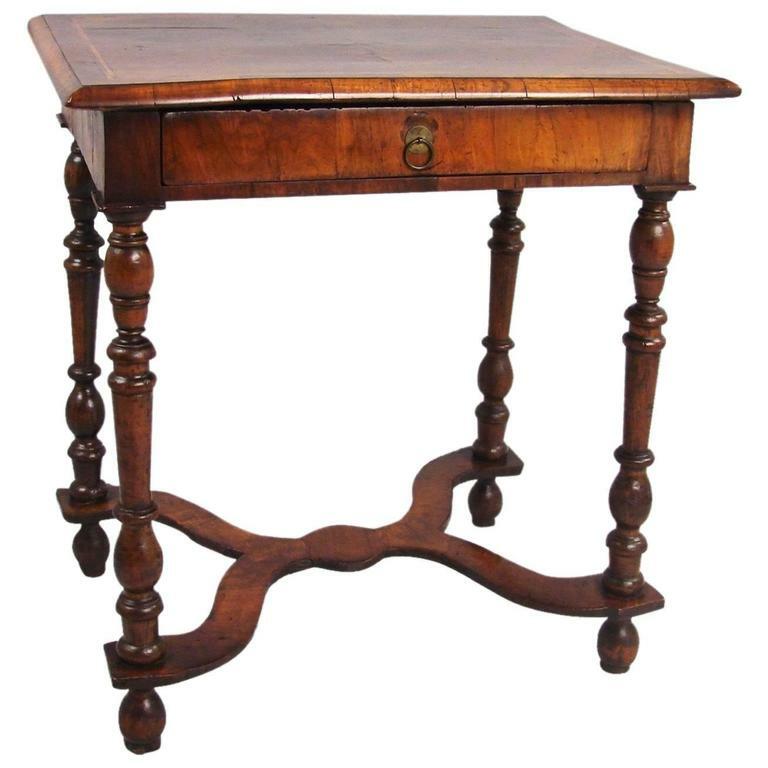 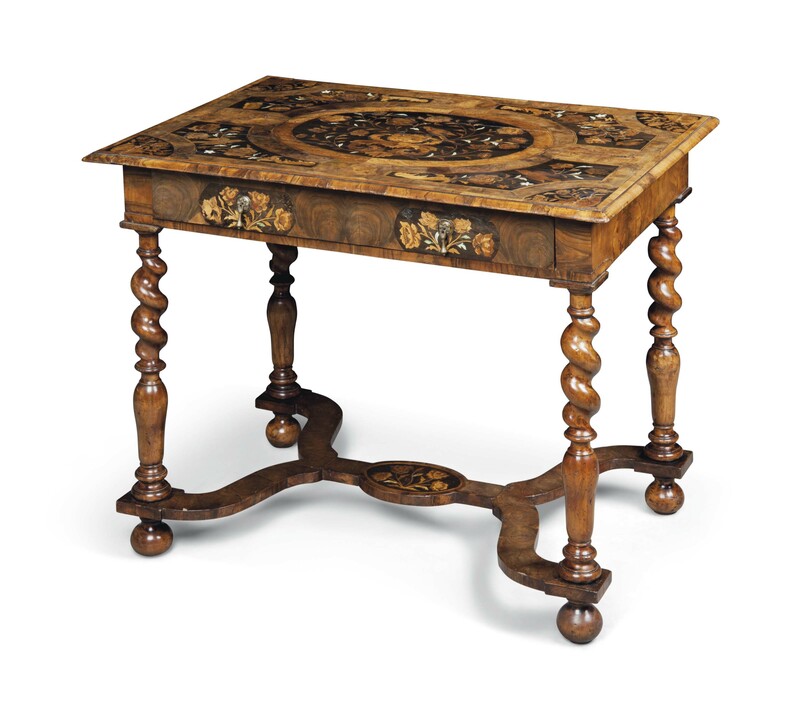 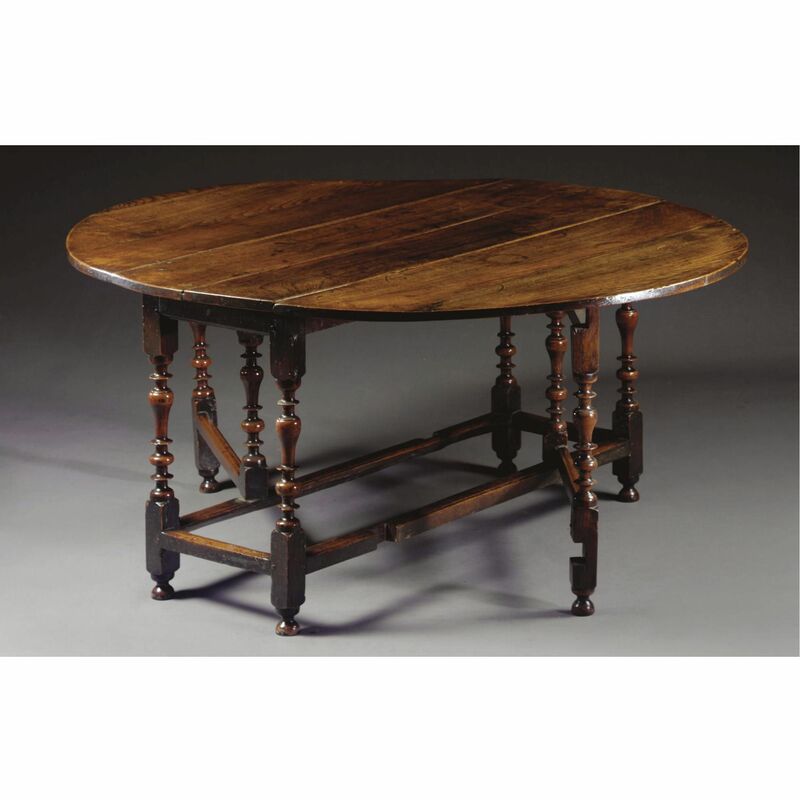 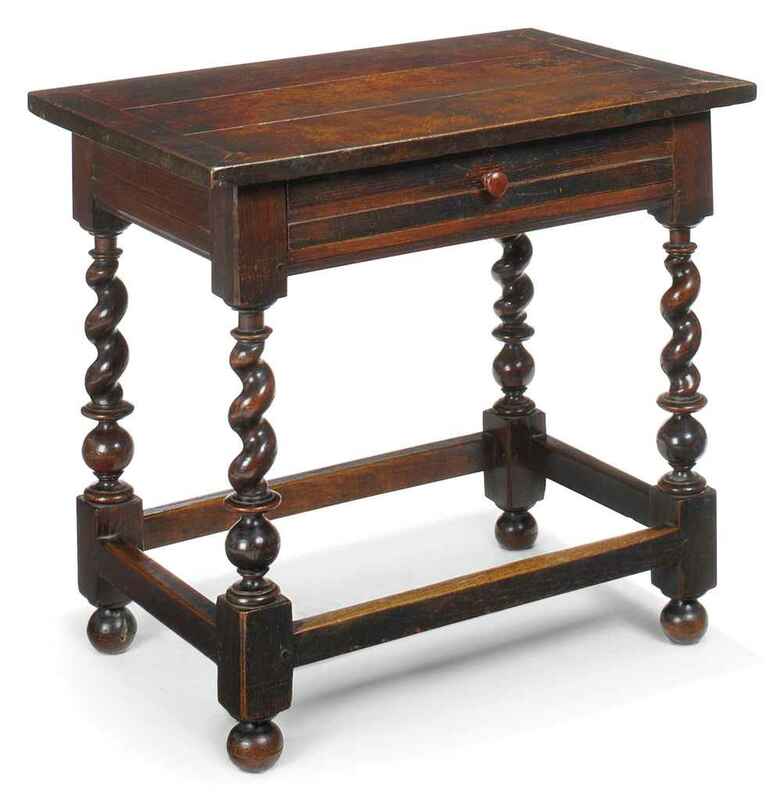 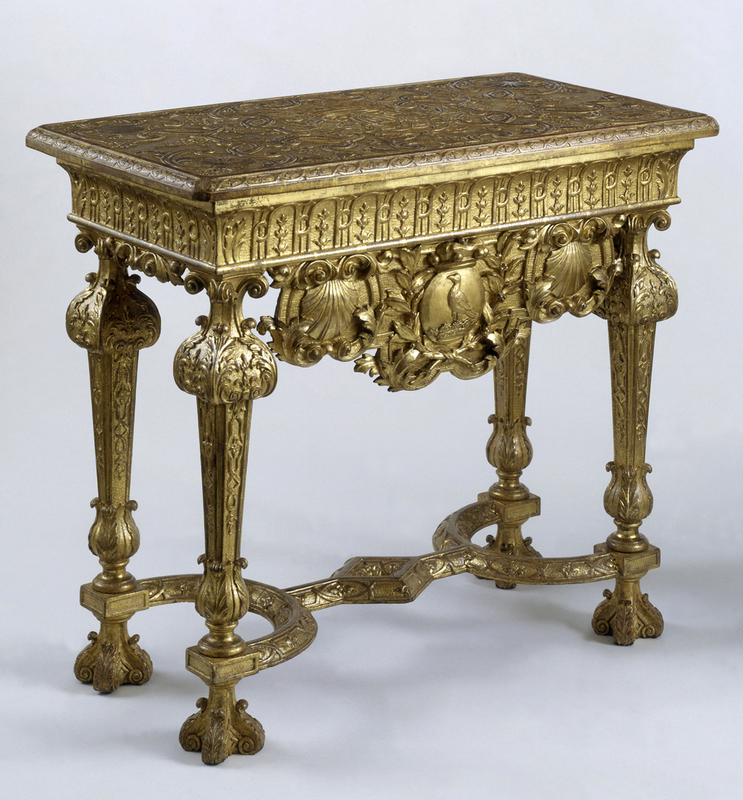 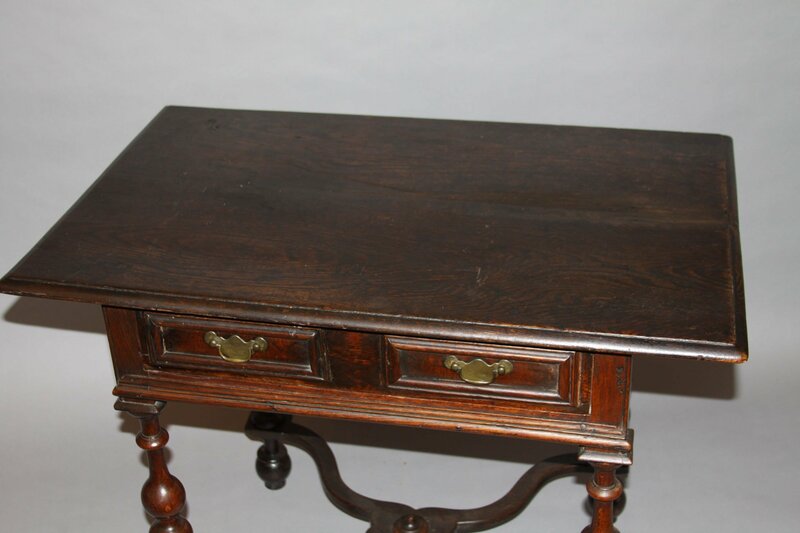 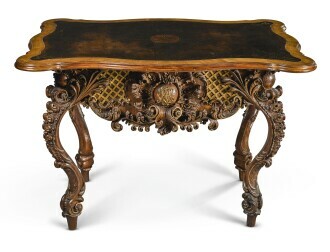 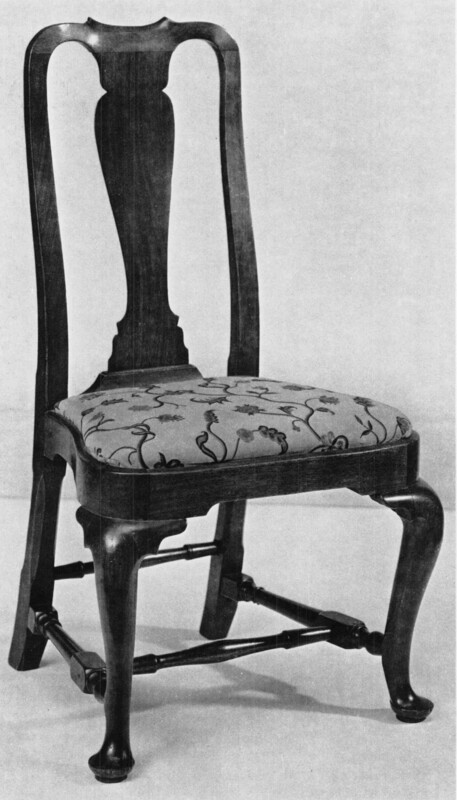 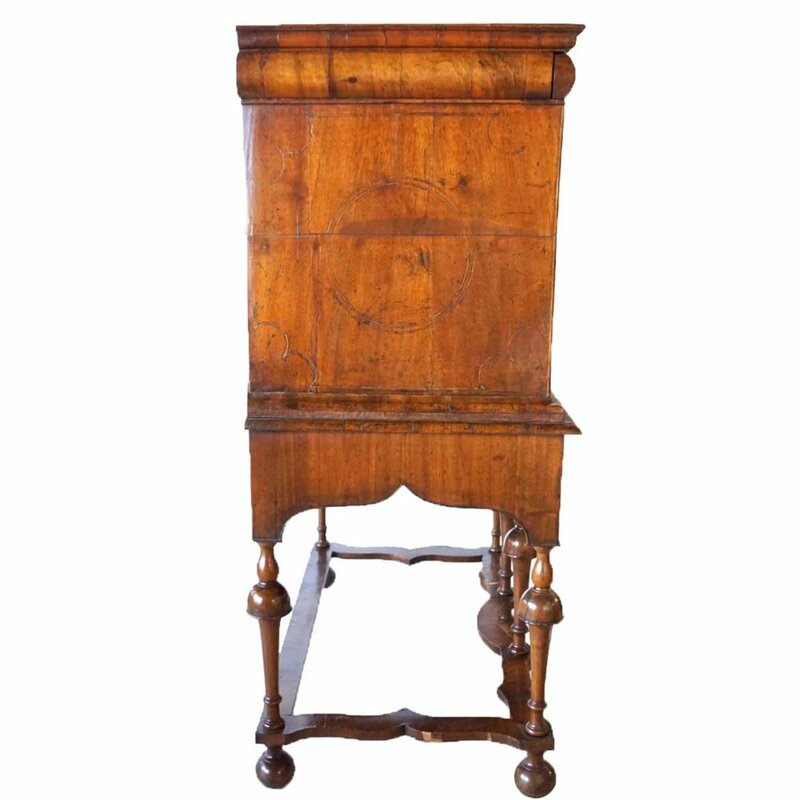 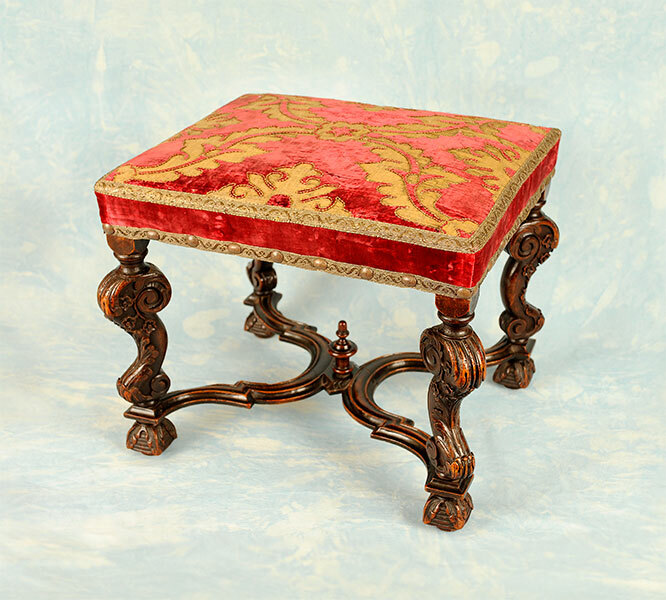 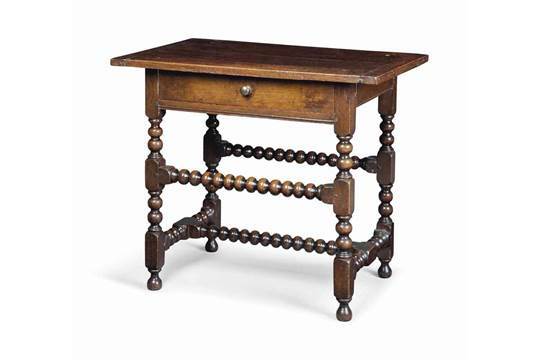 George I walnut side table, circa 1720. 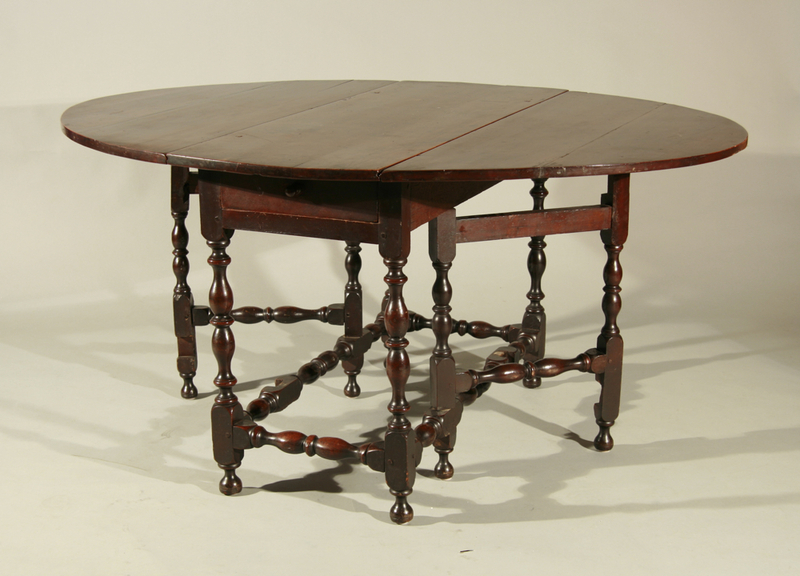 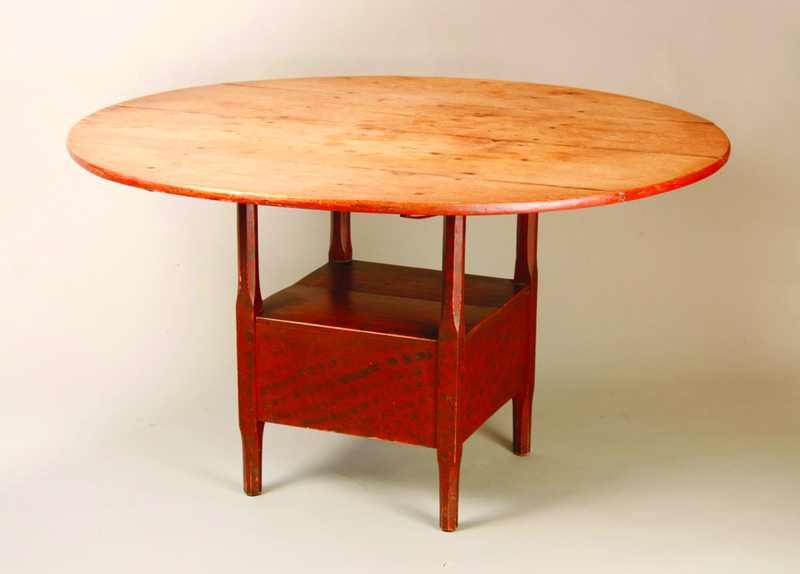 Late George III Regency Period Revolving Mahogany Drum Table by Gillows of Lanca.